For those of you that have any interest in hot air ballooning, you will probably be aware that yesterday was the start of the The Bristol International Balloon Fiesta. This event is Europe’s largest annual meeting of hot air balloons, attracting over 150 Hot Air Balloons from across the globe. 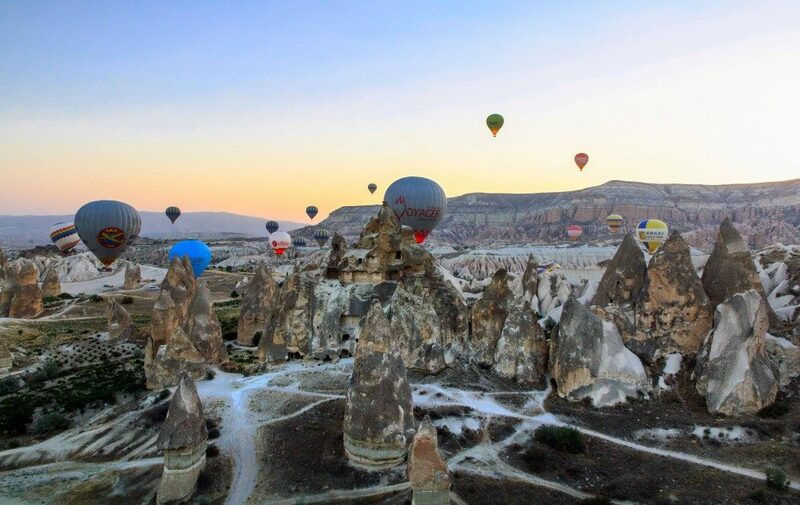 Today’s Pic of the Week was taken by Marcello Perino and is simply entitled ‘Ballooning’.